This year the course has been updated and modified, which means the senior races will be over an internationally recognised distance of 5K. Entry is for all ages from pre-school toddlers race through school age ranges to the open adult race. 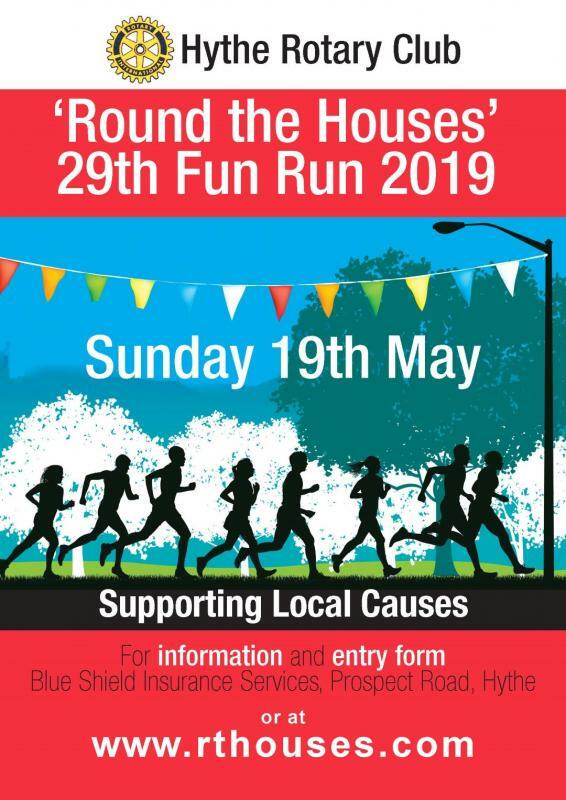 Further details and entry form can be obtained fromn our dedicated Round the Houses website www.rthouses.com or click here to go directly.